The offer has been placed by company BRIO Hranice s.r.o. Thanks to its cooperation with construction laboratories, the BRIO Hranice s.r.o. company focuses on manufacture of devices, presses and machines for testing. Our devices are produced not only in the whole Czech Republic, but also abroad, in Slovakia or Poland. You can come across the Brio products and devices in laboratories for building materials, as well as in metallurgical laboratories, heating plants or glassworks. 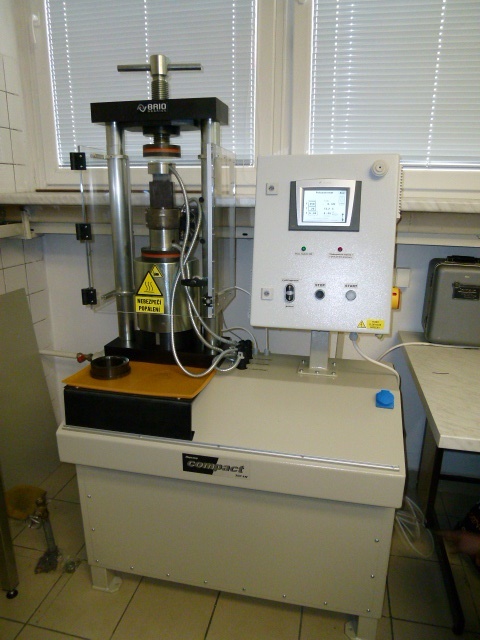 These two press types are designed for preparation of samples, i.e., tablets, in x-ray fluorescence and infrared spectometry, or to be used in colorimetric methods. 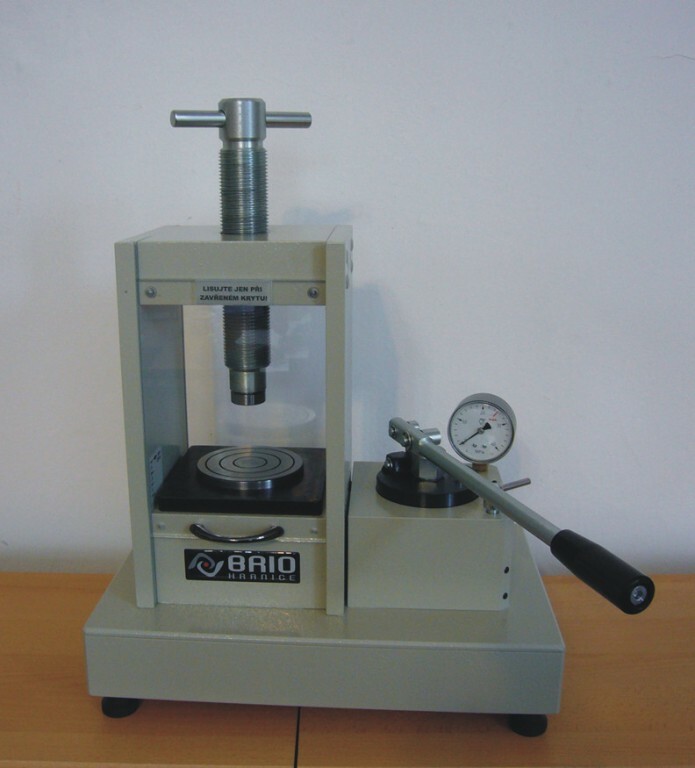 - allows also to carry out pressure testing of materials without punch, within the press' range of strength and workspace. All our devices conform to the relevant European standards.